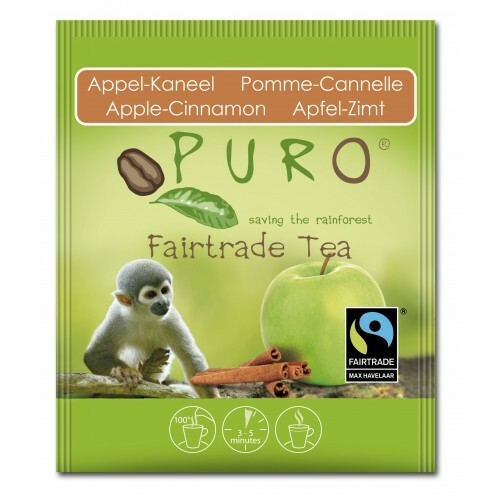 The apple cinnamon tea is a delicious black tea, enriched with real apple pieces. The cinnamon gives this delicious tea a warming, pleasant taste. 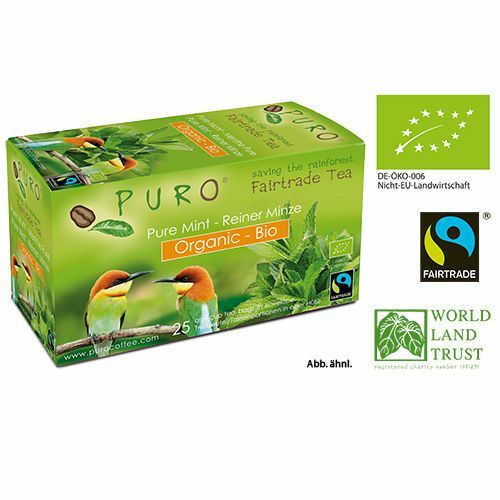 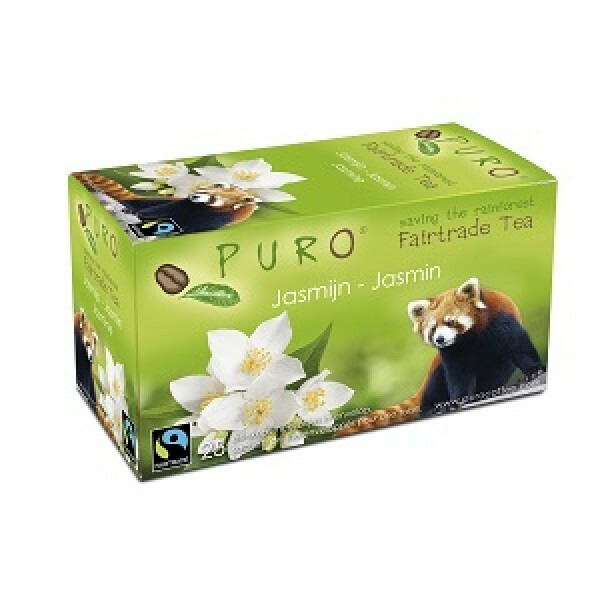 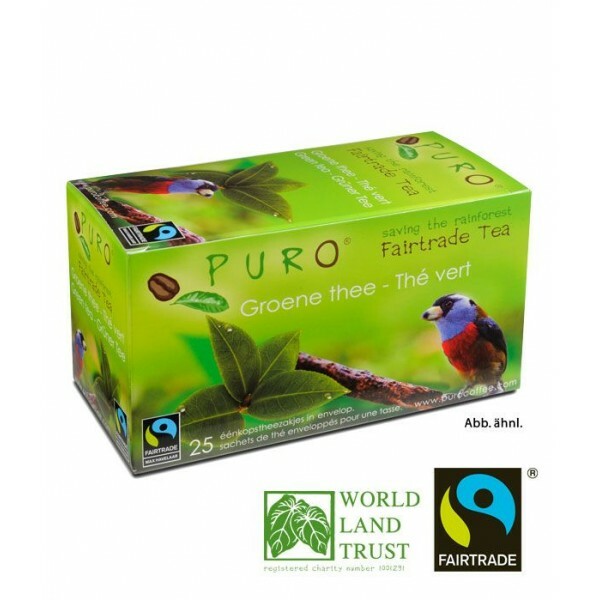 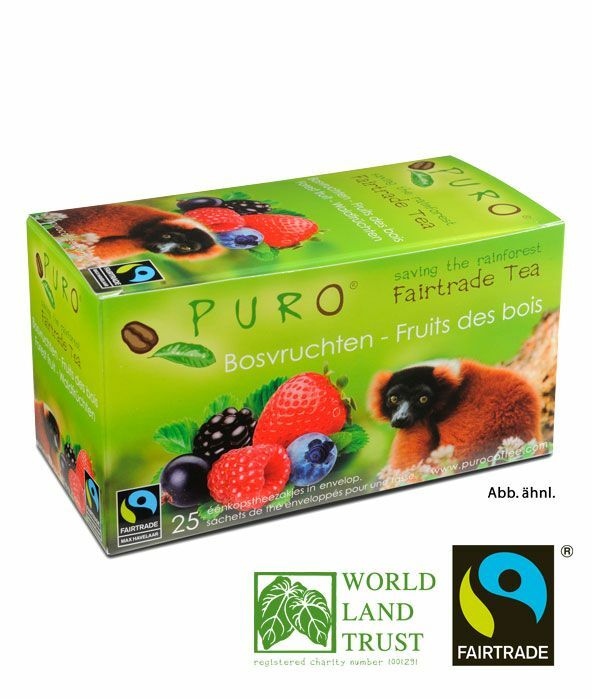 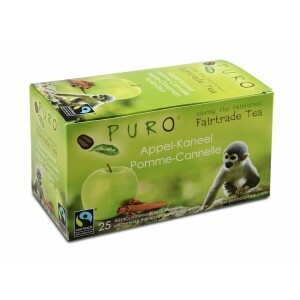 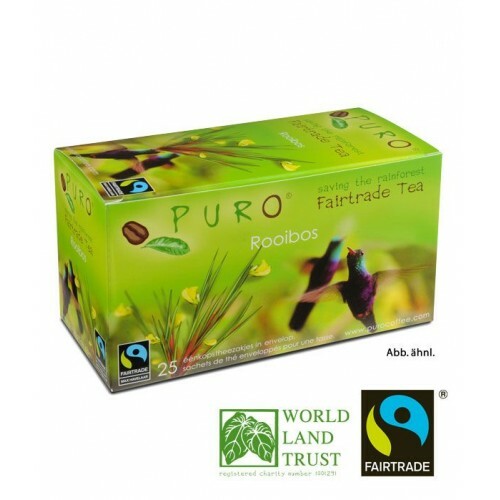 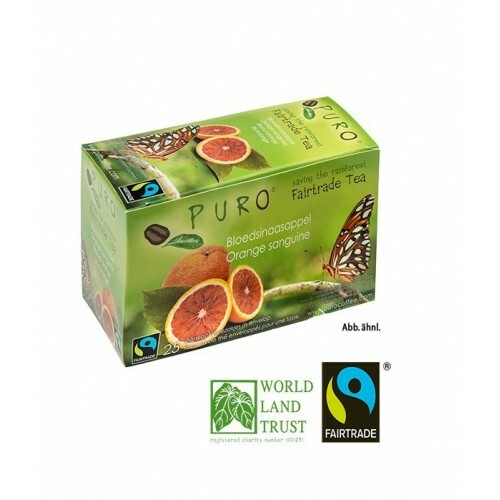 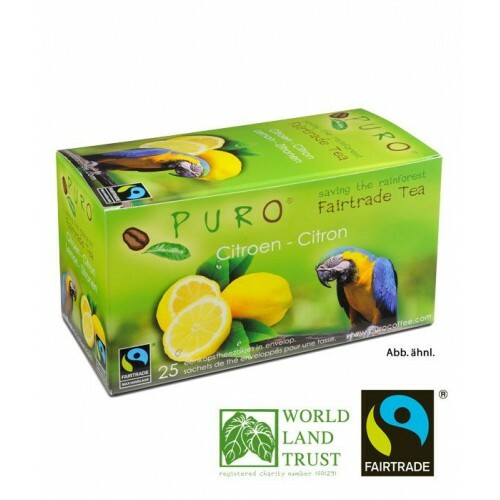 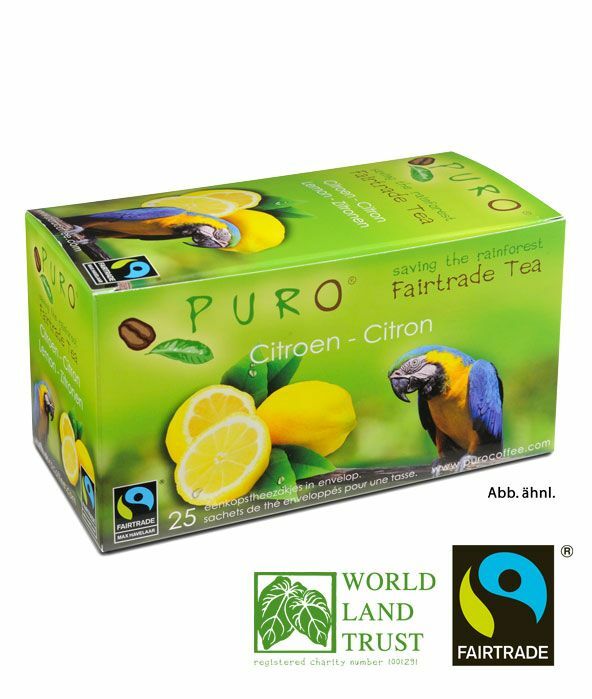 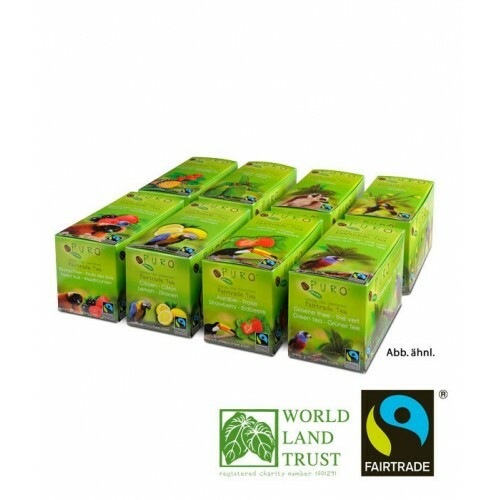 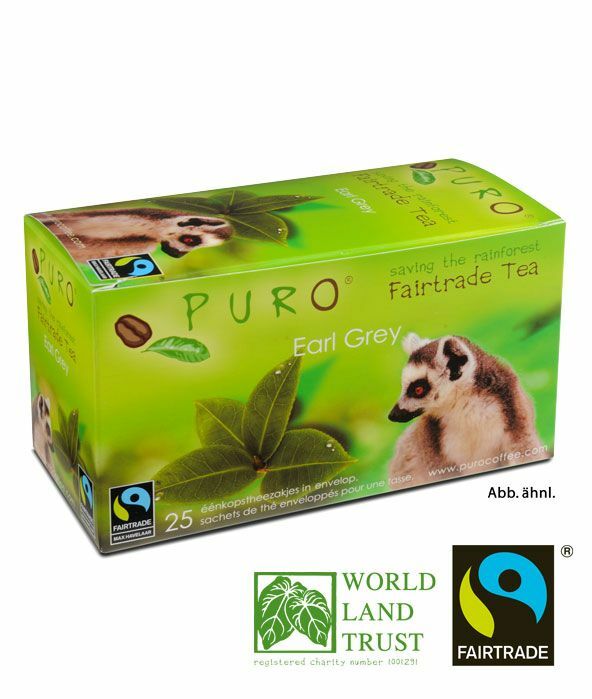 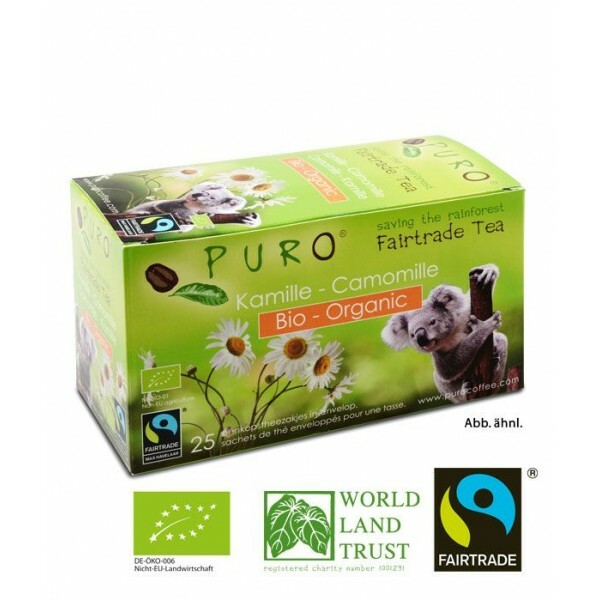 Puros fair traded teas are sure to please any taste with their fruity aromas.